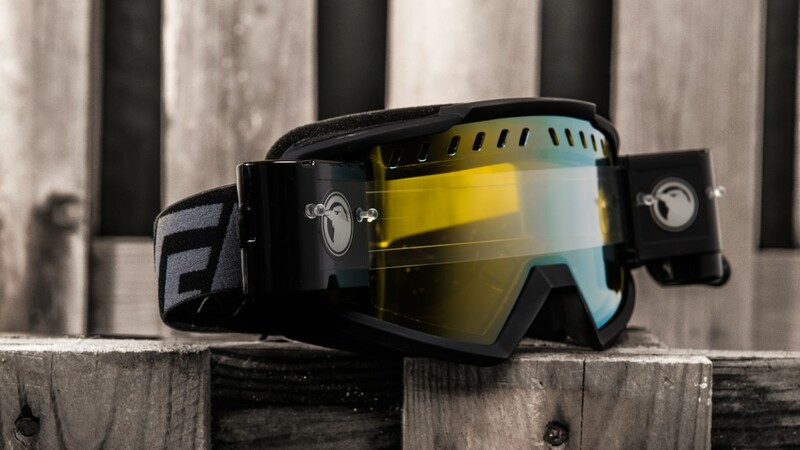 When roost starts to hit your face like a machine gun, mud is limiting your vision and ability to see ruts, eventually createing a wall of darkness. 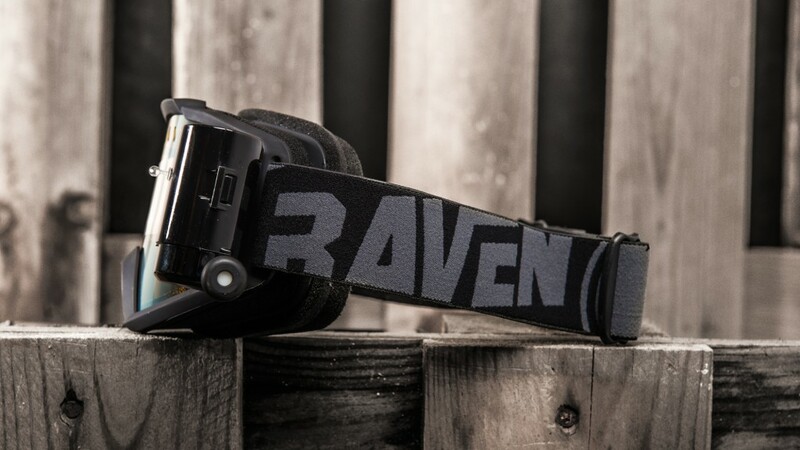 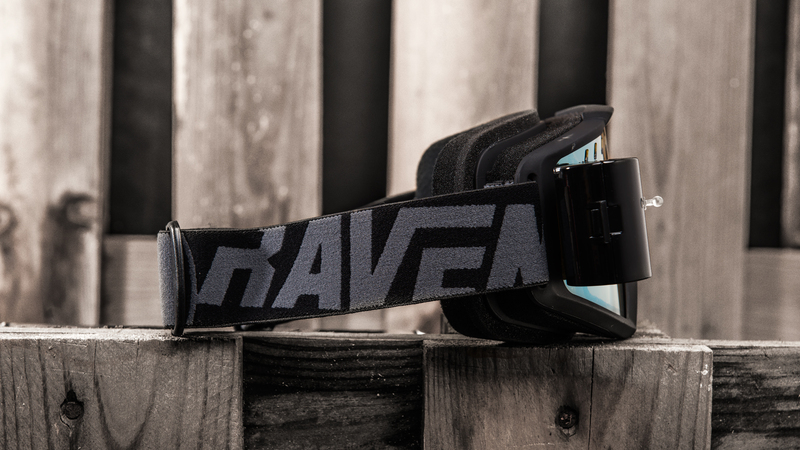 In these tough conditions, the Raven Strike Roll-Off was born. 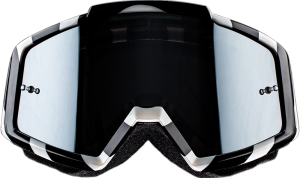 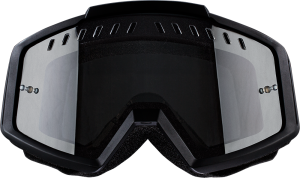 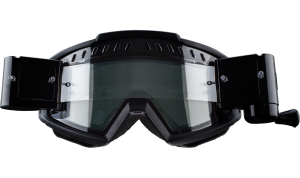 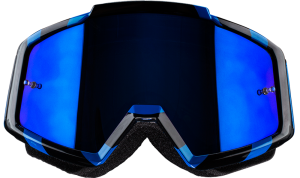 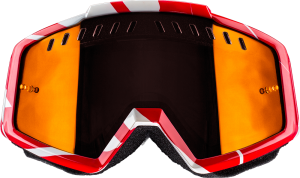 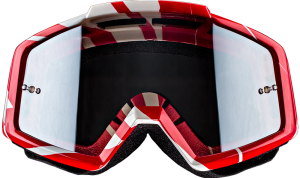 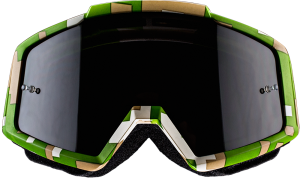 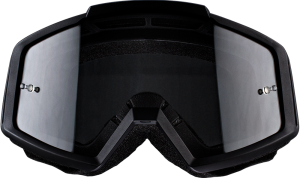 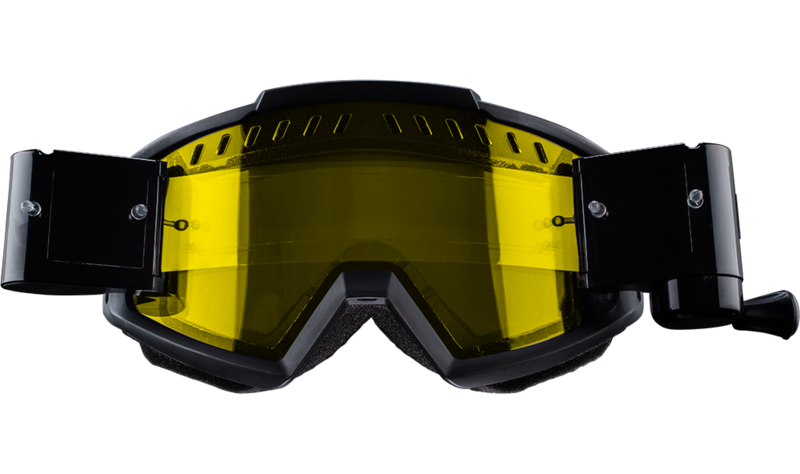 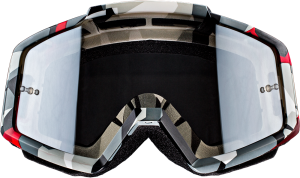 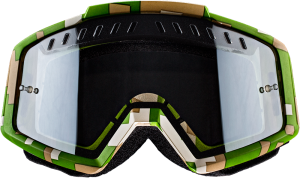 When weather conditions are shifting, you need goggles that can perform. 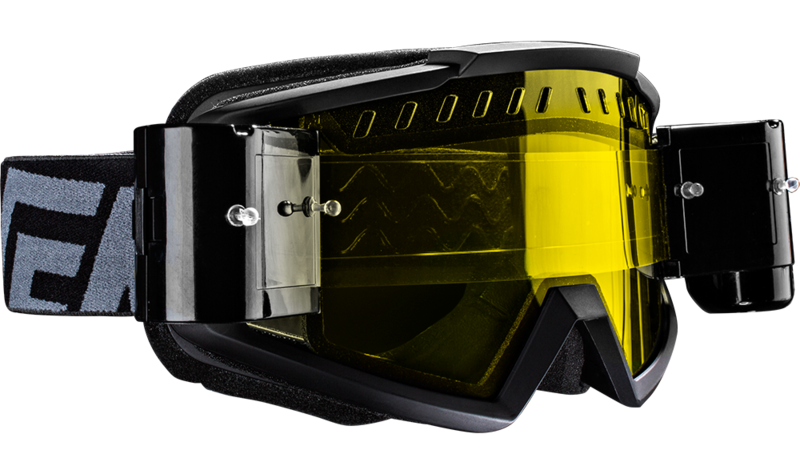 The yellow lens offers protection against the sun and greatly improves vision by increasing contrasts. Rough conditions have never been more fun!